Leroy Valentin Fernandez, 25, is remembered by friends as a person who was always happy and embraced the diva spirit. 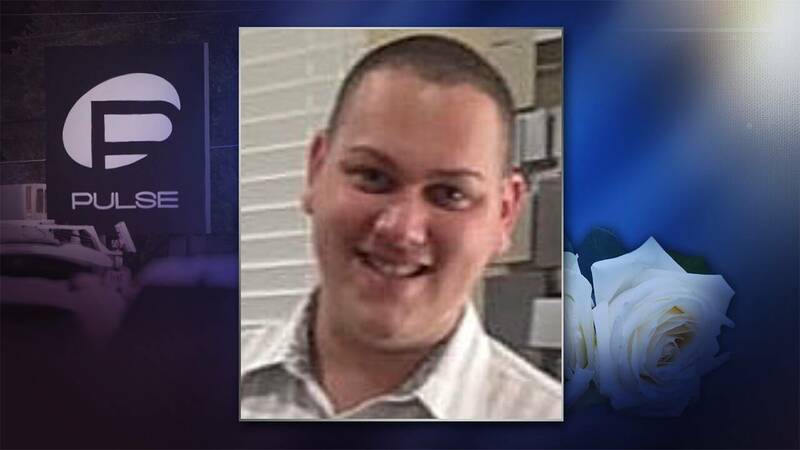 Fernandez was killed in the June 12, 2016 shooting at Pulse nightclub, along with 48 other people. A native of Puerto Rico, Fernandez worked as leasing agent at Auvers Village Apartments in Orlando. "He was a dancer, choreographer and loved Beyonce. He was truly her number No. 1 fan," friend Pedro Feliciano said. When he wasn’t doing hair and makeup for others on the side, Fernandez donned wigs and stilettos on the stage as Indara Valkayre performing at clubs like Parliament House in Orlando. Leroy was very protective of his family and worked hard to take care of his mom, according to Feliciano. "I personally miss his phone calls and our hour-long conversation just talking about life. His family and friends honor him by remember the good times we all had," Feliciano said. He said there's never a day that goes by that he doesn't think about his friend. "It's crazy how a single song, moment or memory reminds me so much of him. He lives in me and that brings me comfort in knowing he is no longer physically with us," said Feliciano. Fernandez was buried at Greenwood Cemetery in Orlando.